| New York, NY - February 4, 2019 | BLACKBARN Shop at Chelsea Market is proud to support small, family-owned factories and artisan workshops around the world. Husband and wife duo behind the shop, Mark and Kristen Zeff, celebrate the artisans they have discovered starting with Spanish furniture brand, ARXE. Operating from a sprawling compound on a wooded property that has been in the family for hundreds of years, the team at ARXE designs outside Barcelona in an intimate studio, hand-crafting innovative furniture and textiles for the home out of salvaged materials. Though ARXE had been around for many years, daughter Gloria Margenat took over the factory in 2008 and branched out from textiles to furniture. After meeting with Margenat in May of 2017, the Zeffs were drawn to the company’s industrial aesthetic and eco-friendly practices, as well as their family history. The Zeffs’ connection to the company led them to bring the Spanish brand to the US for its debut at BLACKBARN Shop in the same year. BLACKBARN worked with ARXE to create a custom line of goods to outfit their Cafe & Bar, with pillows, banquettes, tables, and a bar top all specifically customized for the location. The product line the shop carries is an offshoot of this custom cafe collaboration, and ranges from chairs, stools, sofas, screens, firewood holder baskets, and wall organizers to small decor items like christmas ornaments created at the ARXE factory’s connected school. 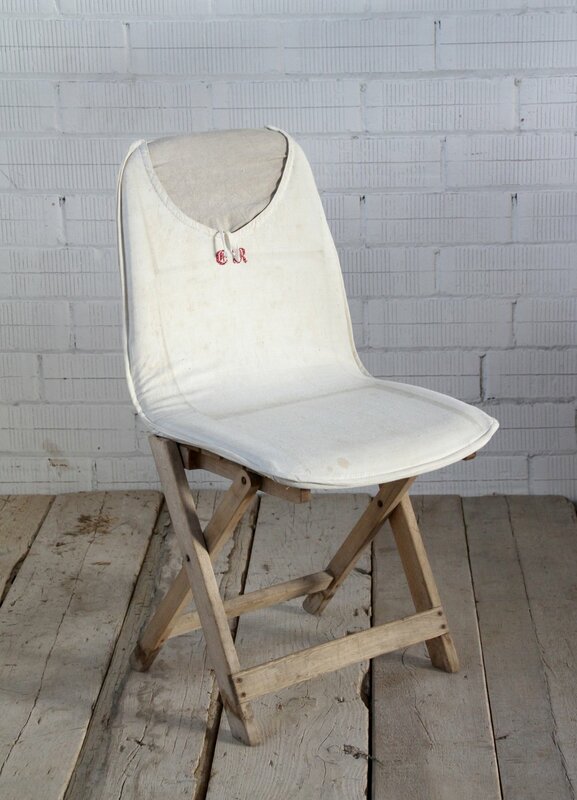 Specific examples of items stocked at BLACKBARN shop include bohemian chairs fabricated from used aprons, and comfortable SACO cushions fashioned from 19th century flour sacks. BLACKBARN Shop at Chelsea Market was created by husband and wife team Mark and Kristen Zeff. Mark is the founder of MARKZEFF, an interior design firm with more than 30 years experience designing hotels, restaurants and residences. Kristen is a former management consultant with a love for design and travel. Mark and Kristen have utilized items found on their extensive travels as the baseline for the collection on display, and have commissioned artists and artisans both locally and from places such as Morocco, Bali, South Africa, Spain, Portugal and Italy to create pieces for the shop.